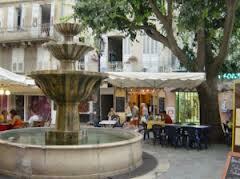 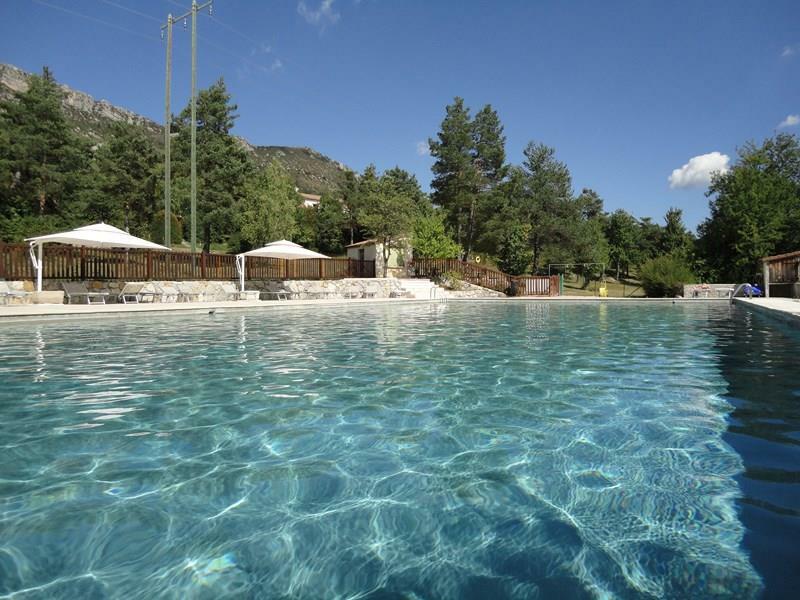 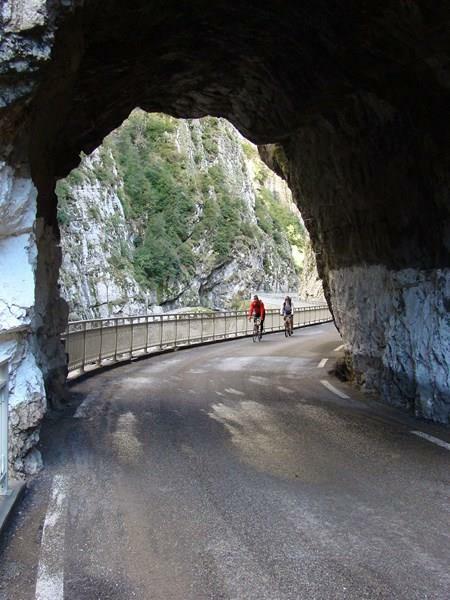 Discover Le Haut Chandelalar campsite, naturist campsite in Alpes Maritimes. 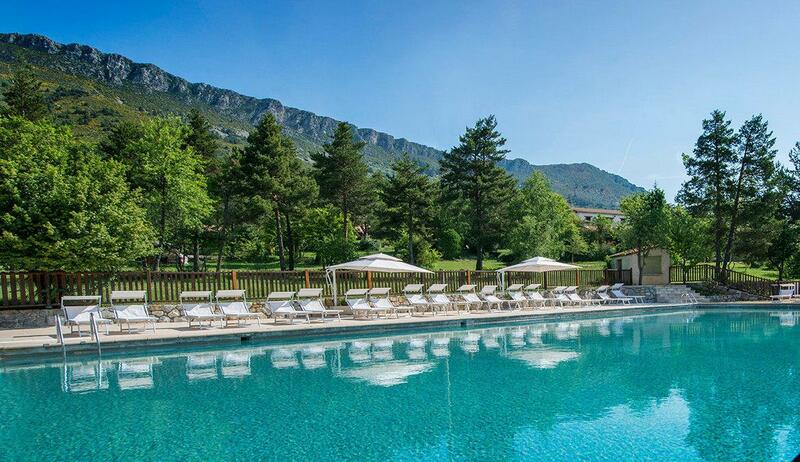 Located between Gorges du Verdon and French Riviera, this naturist campsite with pool invites you to a cozy and lazy holiday break amidst an 80-ha estate planted with trees and by a river. 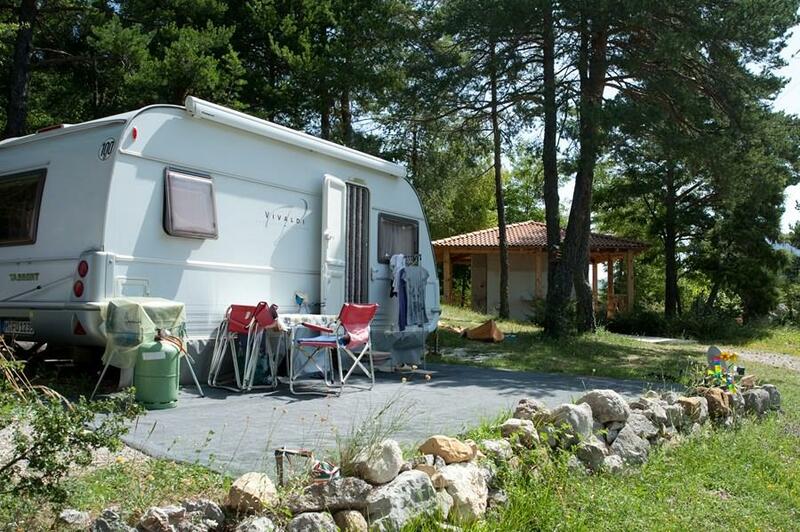 Enjoy your naturist campsite in Cotes d'Armor with a friendly and family atmosphere, perfect for both nature and culture lovers. 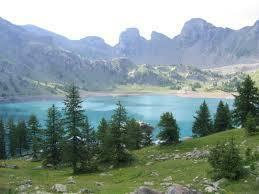 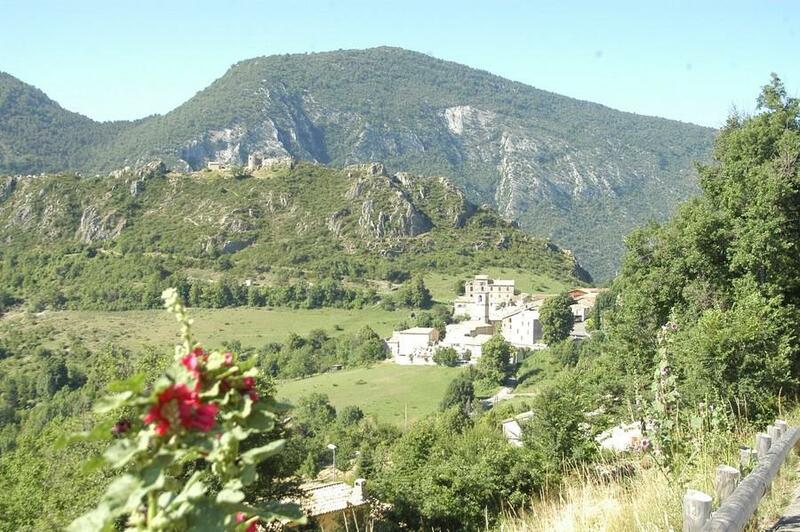 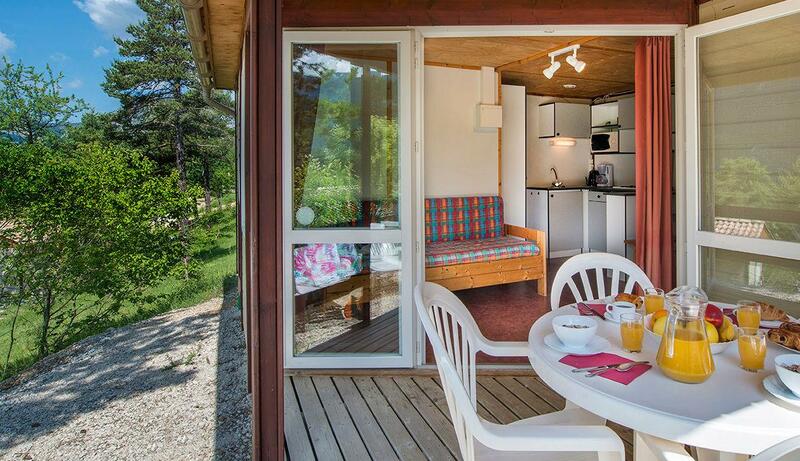 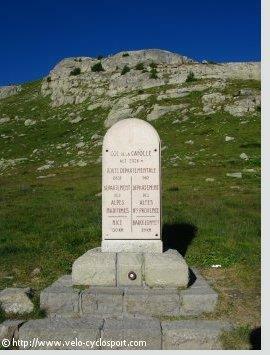 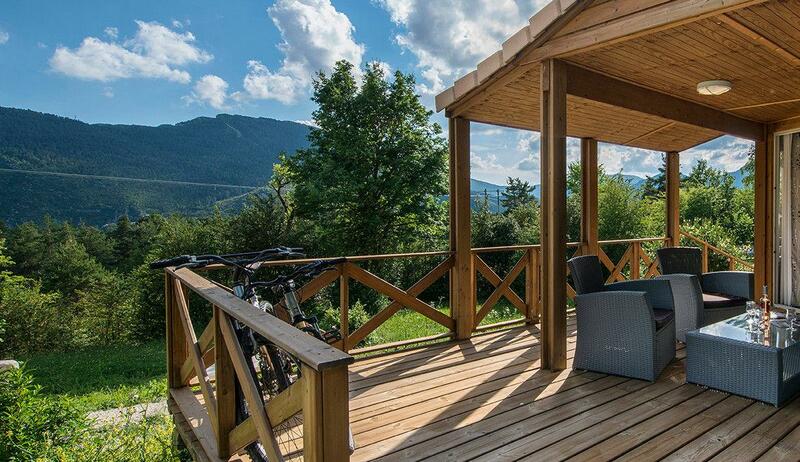 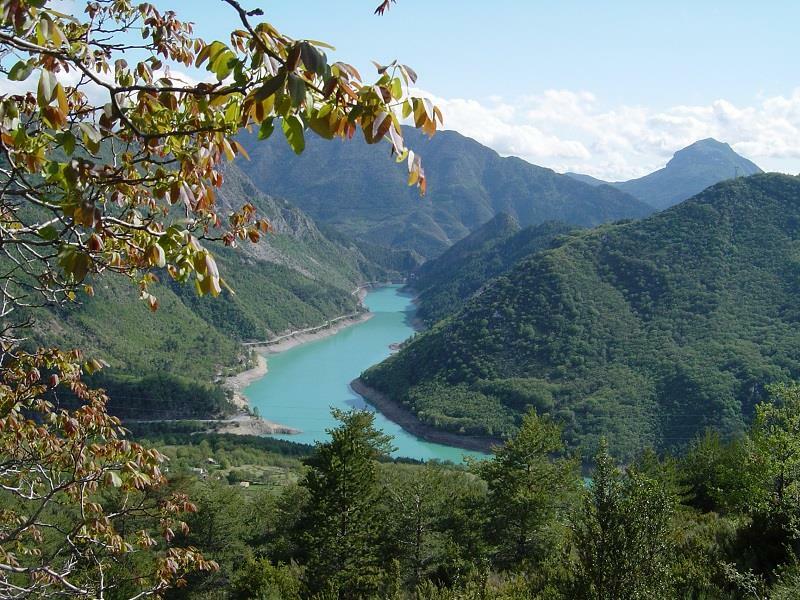 Staying at camping Le Haut Chandelalar guarantees successful naturist holidays!